Sun-dried and slowly ground to sweet, fragrant perfection. Sustainably harvested, gluten and allergen-free, and certified organic. 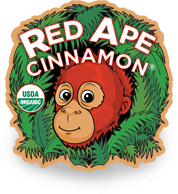 At Red Ape Cinnamon, we believe that helping others is just plain “a good idea”. 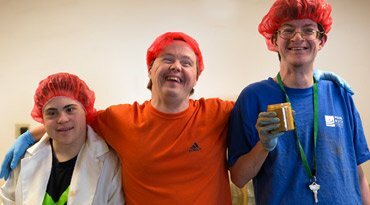 Pearl Buck Center provides work and vocational training to adults with developmental disabilities. The kind, beautiful folks at Pearl Buck Center pack our cinnamon products for us. They are so happy to pack our products and we are delighted that they do it. Read more here. 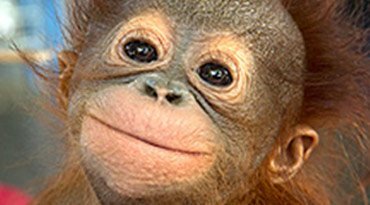 As you know, 5% of our profits get donated to organizations that protect orangutans and their habitat. Part of these funds goes towards adopting orangutans. We want you to help us select the orangutan that we adopt this year. Click to see the orangutans we’ve already adopted. Our cinnamon is used in some of the top restaurants and bakeries in the country. We also have retail versions of our products that are carried in more than 500 of the hippest stores in the country. 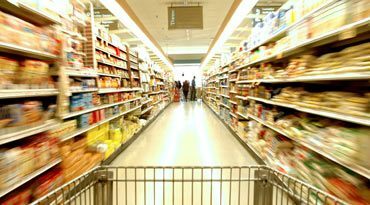 If you would like to receive information on becoming a wholesale customer, click here for instructions.